I did not go to the Dayton Hamvention this year for a couple of reasons. Steve Ford, WB8IMY, from ARRL headquarters did go and he had a Dayton Hamvention blog going throughout the weekend. 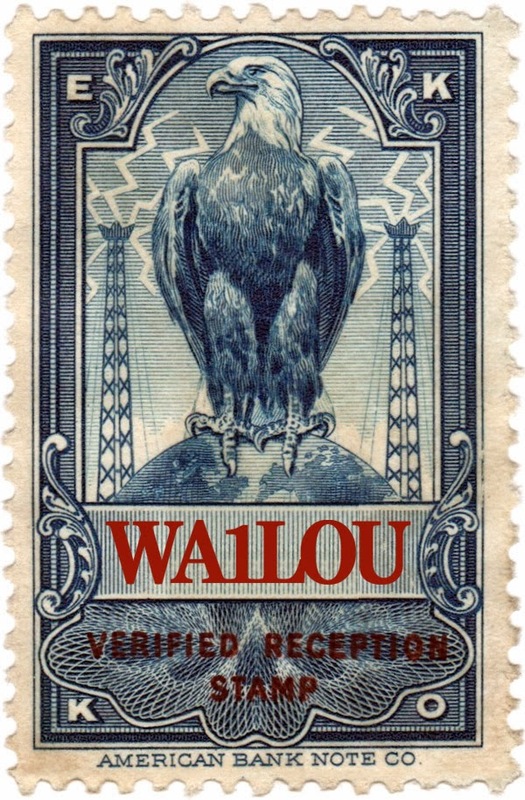 Between his blog, participating in the TAPR-Dayton board meeting by phone, and WA5KUB's live video from the Hamvention, it was like being at the Hamvention without driving 735 miles for 11 hours. Sorry I missed you at Dayton, Al ... wait 'til next year! And thanks for searching for that RTTY picture. Funny thing about the name "Steve." About 5 years ago, we got our Dayton Hamvention exhibitor badges and I put mine on without looking at it too closely. 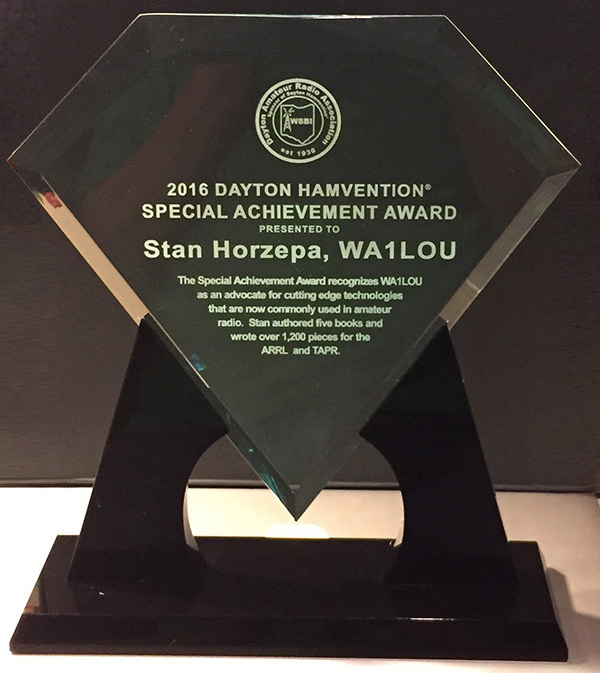 Turns out that it read "WA1LOU Steve Horzepa" and I never noticed it until somebody came up to the booth and called me "Steve."